K2 Aviation offers specials for certain events. Check out the current deals on our flightseeing tours! 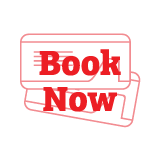 Note: Our Alaska specials come and go; if there is something that you like, book it now before it disappears. 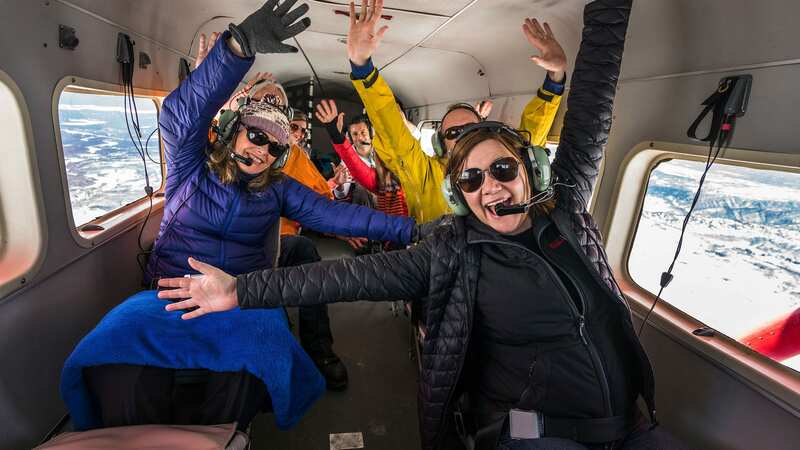 Make your birthday memorable with a flightseeing tour from K2! During your birthday month, we’ll offer you a percentage discount that matches your age (i.e., if you are 34 years old, you’ll receive 34% off) on a flightseeing tour of your choice. We’ll also give you a sweet treat and a T-shirt- our gift to you. To redeem this offer, contact us at our office. Note: Redeemer must be in a party of four, with other three passengers paying full fare. K2 staff will assist with combining groups if requested. This may not be combined with any other offer, coupon, or discount. Redeemer must have government issued ID to verify age. Climbing Denali in 2019? 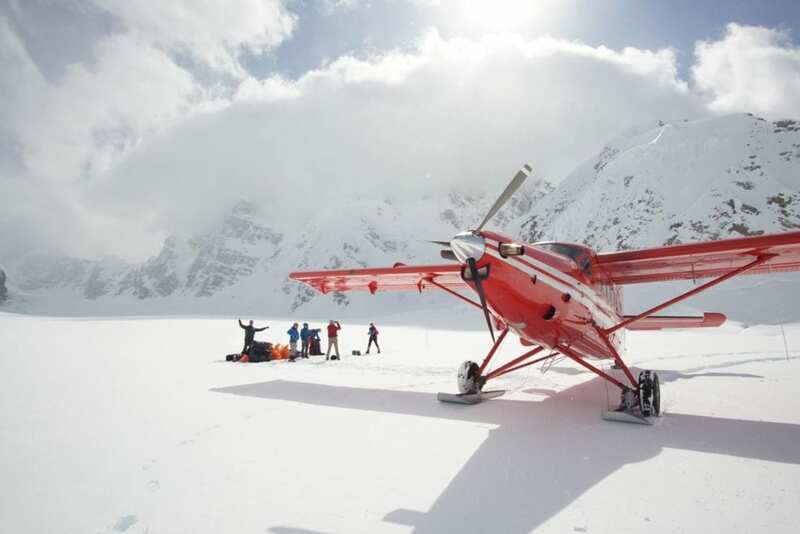 It is time to book your shuttle to Kahiltna Base Camp! Book by February 28 and save $50 per person. Note: Valid for the 2019 climbing season only. Cannot be combined with other offers.